It’s that time of year again when the sun sets sooner, and the outdoor temperatures in Winnipeg begin to drop. The shift in weather means it’s time to prepare your home for winter. Not sure what you need to do? 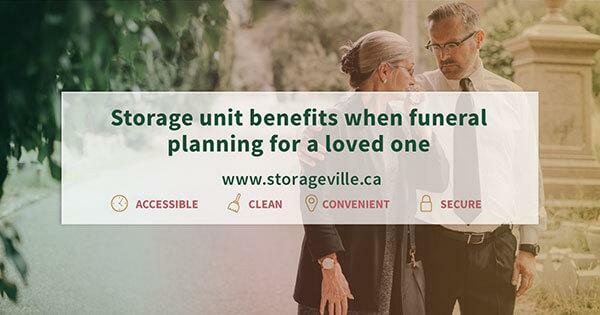 In this guide, we’ll go over some basic steps you should take, and show you why a storage unit is your best friend when it comes to preparing for the long, chilly Winnipeg winter! When it comes to the inside of your home, there are a few basic things you should do. You should winterize your A/C by grabbing your tarp or A/C cover from your storage unit. Ensure your tarp and A/C unit are clean so that it will be ready for next summer. Finally, shut off the power and insulate and cover the A/C unit. For window-mounted A/C units – you may be able to remove the entire unit and store it in your storage unit during the off-season. Next up, you’ll want your furnace is inspected and your ductwork is cleaned. We recommend for optimal performance, and thus heating cost savings, to schedule maintenance every year. You may also want to have a professional review your water heater. 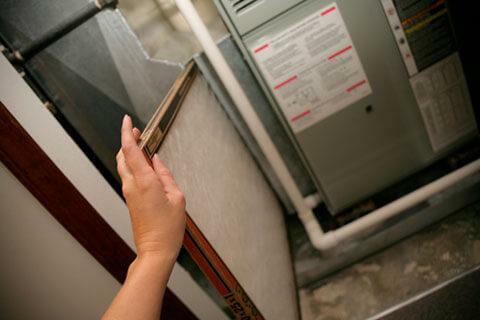 Besides professional servicing – be sure to change or clean your furnace filters every couple of months. Beyond that, check for drafts near windows and doors. If you feel cold air entering your home, add new weather-stripping, caulking or cellular blinds which help reduce energy consumption. You’ll also want to pull your storm windows out of your storage unit and replace your summer screens. Finally, it’s also a good idea to check the insulation in your home, and around your pipes. You may want to add more insulation around your pipes to ensure that they remain warm, and don’t freeze during cold snaps. Frozen pipes can easily burst, which can cause major water damage. 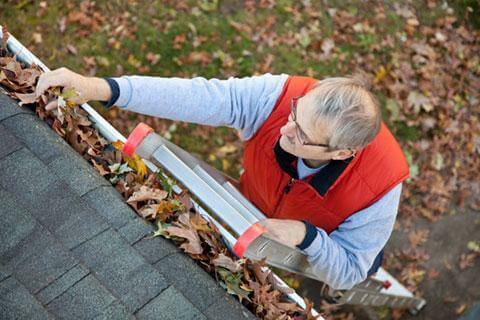 Before it gets too cold, you’ll want to inspect your roof and chimney to ensure there are no leaks. The winter elements are harsh on roofs especially, with potential snow and ice buildup. If there are signs of damage, it’s best to hire a professional unless you know what you’re looking for (and you’re not afraid of heights!). A proactive way to prevent ice damming and other issues, that could damage your roof, is to clean your gutters and eavestroughs. In addition to roofing related maintenance, we suggest putting away your yard decorations, seasonal furniture, and flower pots. You don’t want them exposed to the frigid temperatures and moisture all year long. These items are perfect for storing in your storage unit. They will be out of your way during the winter. In the summer, a short drive to your storage unit is all it takes to start setting up your backyard paradise again. Once summer activities are finished, you’ll likely have your camping gear, kayaks, paddle boards, bicycles all needing indoor storage for winter. Storing these items in your garage will reduce the amount of real estate available. We suggest storing your equipment in a temperature-controlled storage unit. It’s best if you free up enough space for your primary vehicle to fit into your garage. Parking inside is the best way to protect your vehicle from road salt, as well as extreme cold. Extremely cold temperatures can cause engine oil and other lubricants to become sludgy, which has potential to harm the engine. The cold can wreak havoc on your car batteries, causing them to freeze. Consider organizing and storing away bicycles, athletic gear, and other equipment that you won’t be using during the winter in your storage unit. A little organization now can go a long way to giving you more space in your garage. 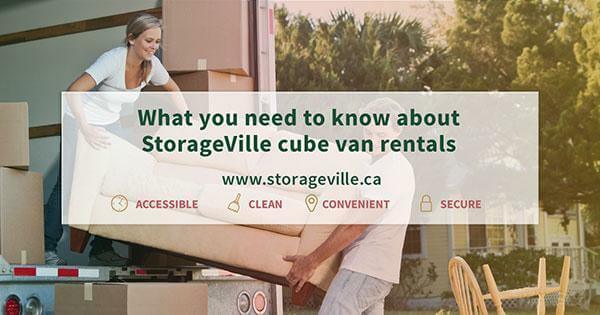 Rent a storage unit from StorageVille today and be prepared for the winter! 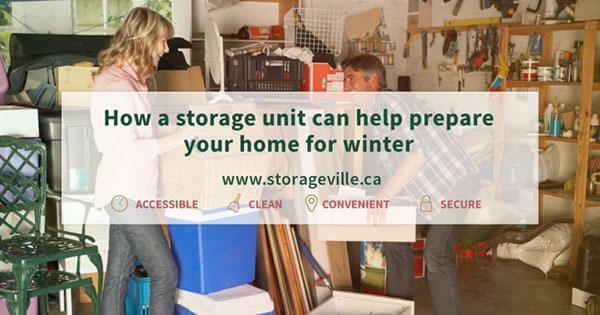 At StorageVille we want you to be ready for winter in Winnipeg. 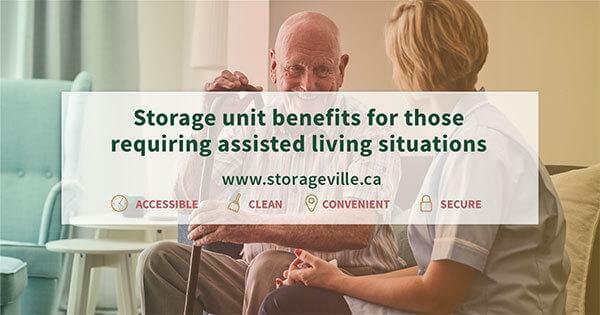 Our storage units come in a variety of sizes, we offer temperature-controlled storage units, our staff is the most knowledgeable in the business, and you can request a quote online. With two convenient locations – 123 Reenders for north and east Winnipeg and 830 Waverley for south and west Winnipeg – there’s no excuse to get caught by the cold. For fast and friendly service, contact us today! 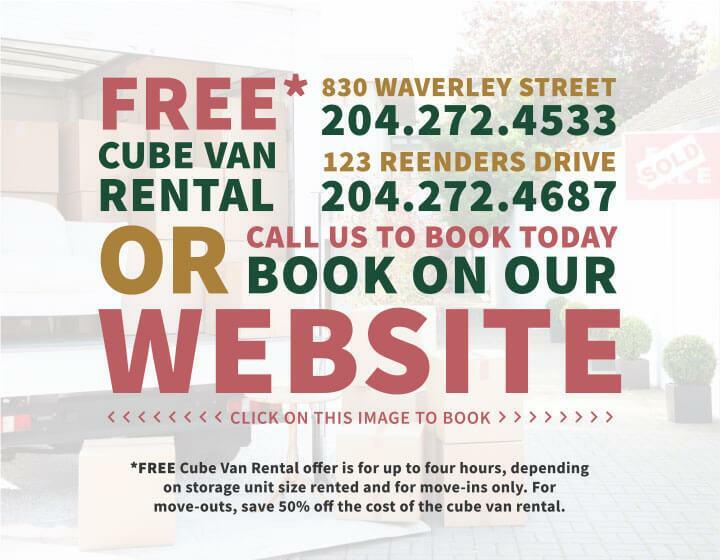 For the Waverley location, call 204.272.4533 or for the Reenders location, call 204.272.4687.